Run by Local Media Works, the annual Local Newspaper Week and Making a Difference campaigns celebrate the role played by local newspapers in communities across the UK and the value of highly trusted local journalism. This year, LNW celebrates its 20th anniversary. 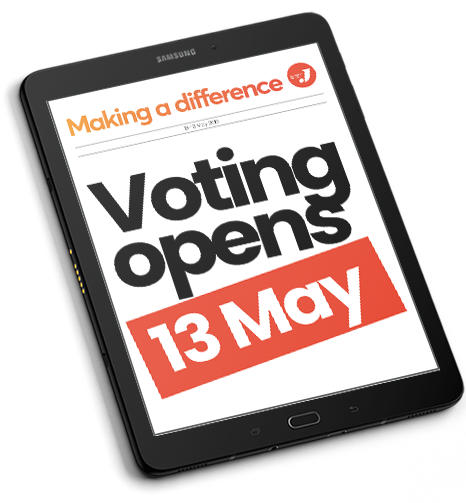 To celebrate the power of local newspapers to campaign for positive change in the communities they serve, the annual Making a Difference award invites members of the public to vote for their favourite local newspaper campaign from the past year. The winner of the online public vote, which kicks off at the start of LNW, will be announced at the Society of Editors Regional Press Awards on 18 May by News Media Association chairman David Dinsmore. Another LNW initiative is the #trustednewsday on 17 May which which will see local newspapers open up their newsrooms to show readers exactly how trusted local news is researched, produced and distributed. 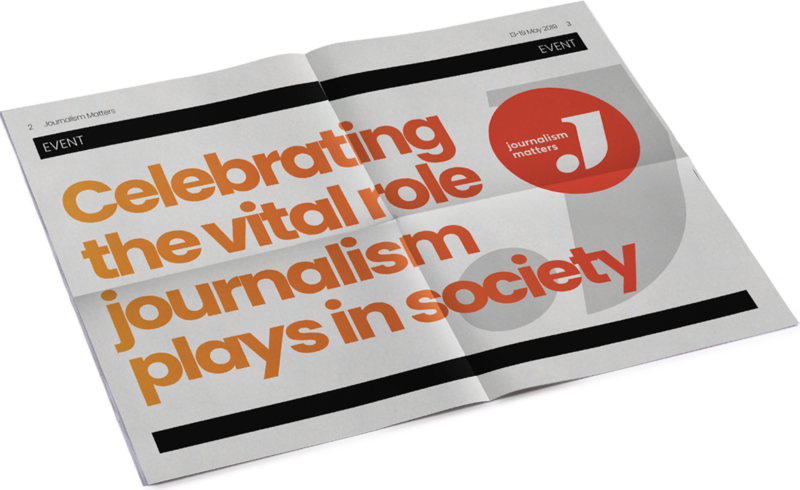 Journalism Matters is a new campaign highlighting the vital role trusted news media journalism plays in our democratic society. By campaigning on behalf of their readers, independent news media can make a real difference to people's lives and bring about change for the better. 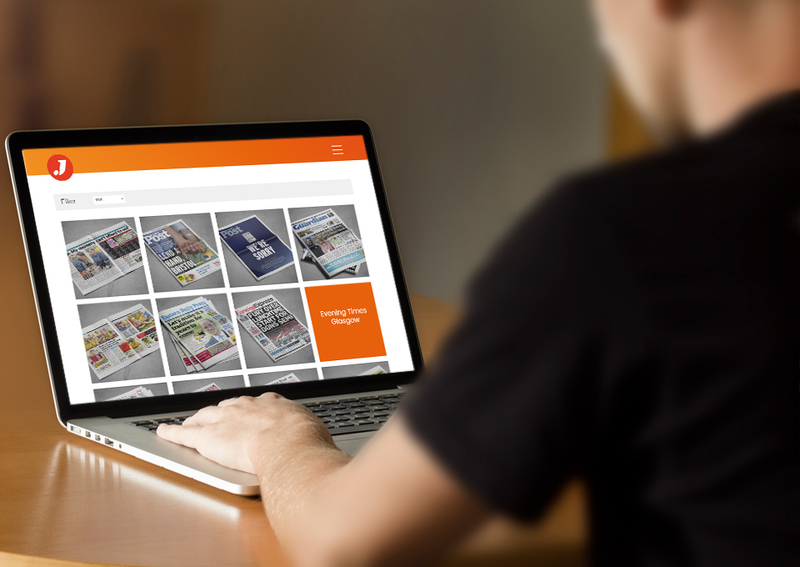 Making a Difference vote for best local media campaign goes live. Making a Difference vote closes. Journalists highlight how trusted news is produced for #trustednewsday. Making a Difference winner announced at the Society of Editors Regional Press Awards.